We create our solutions in order to assist companies in their daily functioning. ZUTOM solutions - they are present in the process of their preparation. We chose a few examples to illustrate the wide spectrum of services we offer. We operate information system in the cloud for Oxymat company. Their product is really quite unusual, the company manufactures equipment for the production of oxygen and nitrogen. 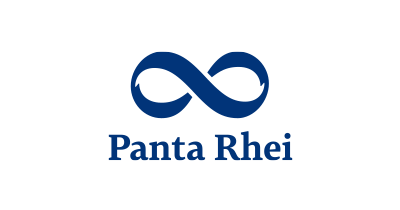 We love good books, so we are glad that one of our clients is the company Panta Rhei, for which we provide smooth operation of their e-shop and centralization of IT systems. The wave of quality music and entertainment to your ears gets partly due to our company. 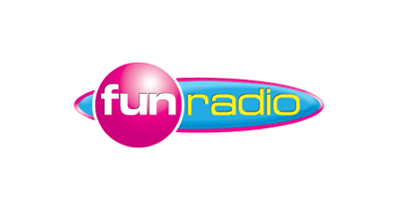 We operate web portal in cloud for second most known Slovak radio. 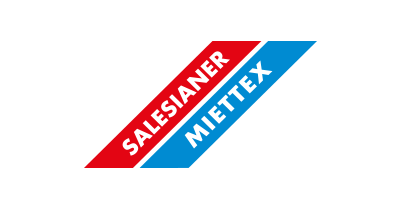 One of our clients, who use our service, is the company Salesianer Miettex. Among other activities, the company also operates in rental mats for example in hotels, shopping centers or companies. 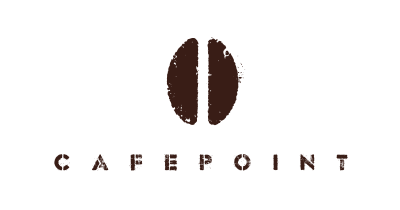 People in company Cafepoint truly love coffee. Likewise ZUTOM. Working is better after a good coffee. Except coffee, for Cafepoint employees makes work easier our Zimbra online. ZUTOM supports the educational development of young people. 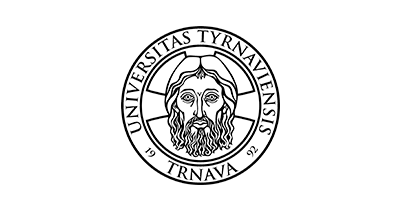 We provide e-mail systems in the cloud for University of Trnava. 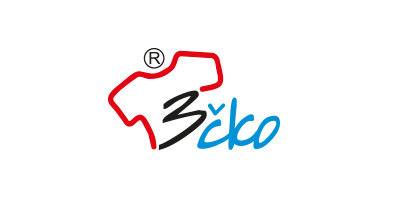 Our client is the largest manufacturer of T-shirts with funny print in Slovakia - the company 3ČKO.